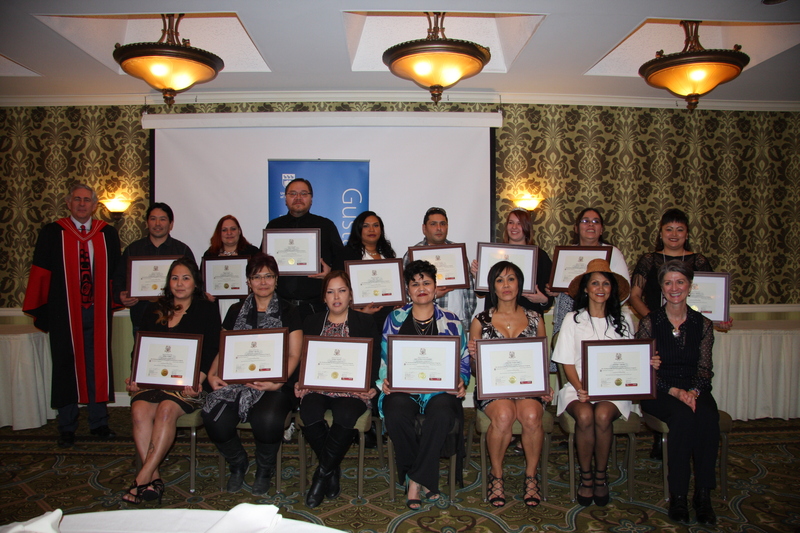 The Aboriginal Canadian Entrepreneurs (ACE) sets out to help prospective Aboriginal entrepreneurs earn their entrepreneurial wings through an innovative curriculum design focused on bridging Aboriginal culture with new business start-up. The ACE program is built around providing individual support, providing students with resources to build their career development and developing high quality coursework modelled around real world impact. The ACE program focuses on understanding the needs and interests of each student through small class sizes and individual mentorship relationships to provide the right information to each member at the right time. The ACE program also strives to deliver education in community through visual learning and experiential learning to enable students to become expert entrepreneurs through the deliberate practice of key skills to benefit the community. What does the ACE Program include? The ACE Program includes 16 two-day workshops providing students with hands-on entrepreneurial teaching. The ACE Program also includes 16 weeks of coaching and mentorship from educators and members of the community to help you take the steps to owning and operating your own business contributing to your community. How much does the ACE Program cost? There is no tuition fee for the program. We are fortunate that the cost of the program is covered by the generosity of our program partners. What is the teaching style of ACE courses and how do I ensure it’s right for me? The ACE Program is taught with a combination of experiential learning, visual learning, coaching and mentoring with a focus on your individual needs. The program offers fun activities designed to give you hands-on experience through practical business activities and challenges to ensure you have the tools to take the next steps in managing your own business. Where does teaching of the NW-ACE Program take place? The program takes place in venues in Northern B.C., rotating locations between Prince Rupert and Terrace so we can provide you with top class entrepreneurial education in your community. Click here for more information. How can I contact the NW-ACE Program with my questions? You can contact the NW-ACE Program by email or through Facebook and it will be directed to an administrator of the NW-ACE Program. If you’d like to talk to us in person, please call Nicole Wallace at 1-250-721-7039. Visit the Apply page of the website, where you can find an online application form. Additionally, you can find a downloadable application form on the Apply Page, or you can pick up an application form at your band office. Apply online or email your downloadable application form. 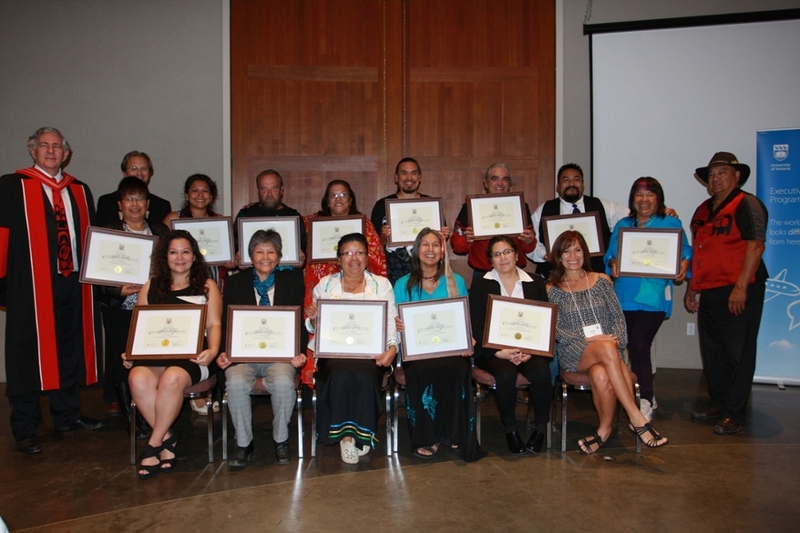 Where does teaching of the Haida Owned and Operated Program take place? 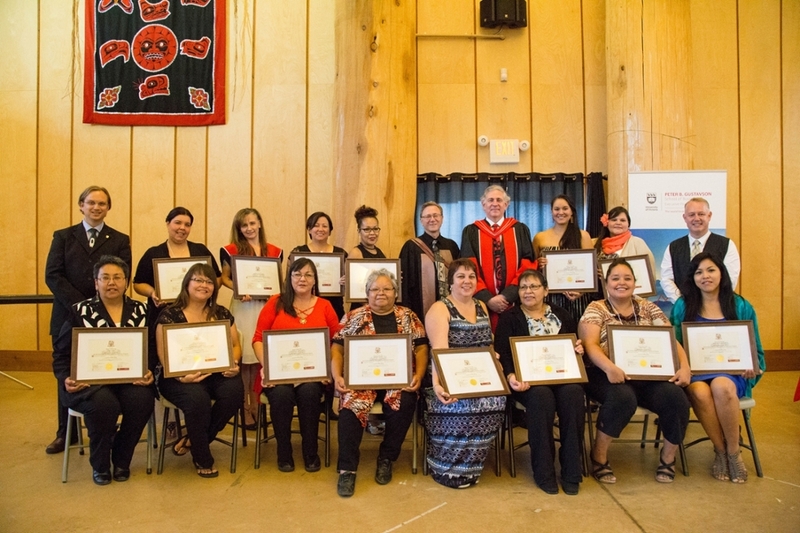 The program takes place in venues on Haida Gwaii, rotating locations between Skidegate and Old Masset so we can provide you with top class entrepreneurial education in your community. Click here for more information. 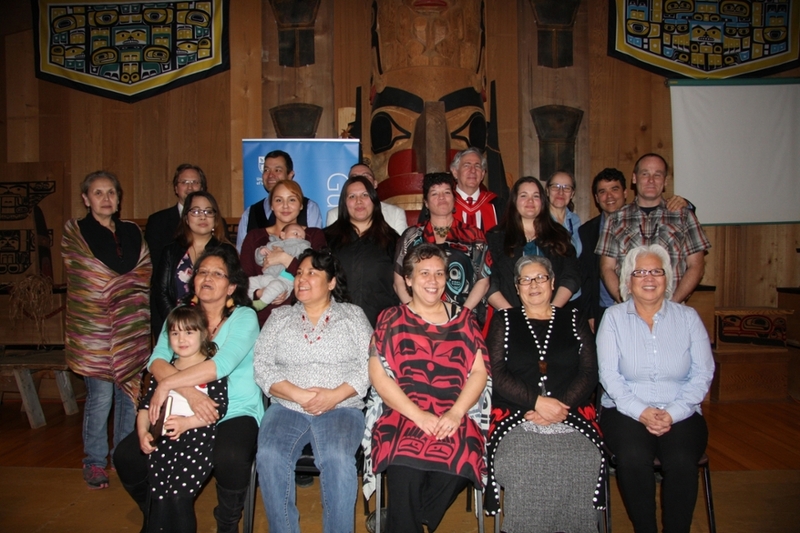 How can I contact the Haida Owned and Operated Program with my questions? Email or contact us through Facebook and an administrator will handle your inquiry about the Haida Owned and Operated Program. If you’d like to talk to us in person, please call Nicole Wallace at 1-250-721-7039. Where does teaching of the LD-ACE Program take place? The program takes place in venues around the greater Enderby, BC area, rotating locations so we can provide you with top class entrepreneurial education in your community. Click here for more information. How can I contact the LD-ACE Program with my questions? Email or contact us through Facebook. If you’d like to talk to us in person, please call Nicole Wallace at 1-250-721-7039. Visit the Apply page of the website, where you can apply online. Additionally, you can find a downloadable application form on the Apply Page, or you can pick up an application form at your band office. Pre-requisite: The LD-EAGLE program is a pre-requisite for the LD-ACE program. Click here for more details.